Is there a better alternative to 4DiTools? Is 4DiTools really the best app in Editors category? Will 4DiTools work good on macOS 10.13.4? 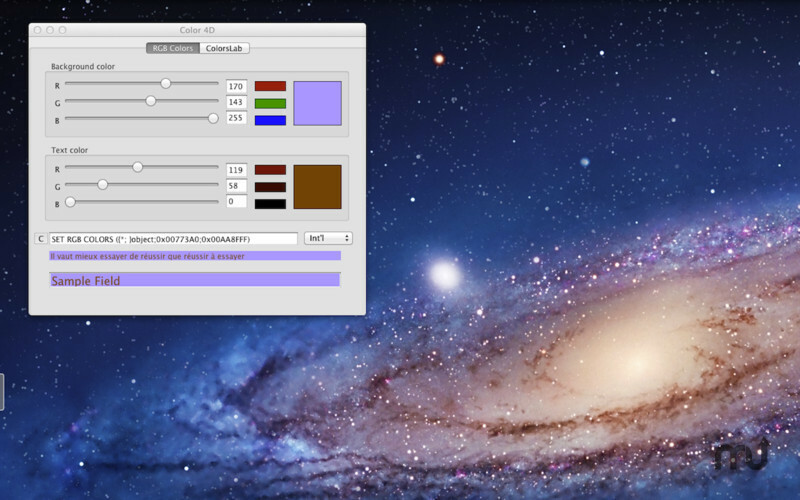 Color 4D: Calculate the right parameters for OBJECT SET RGB COLOR command. Error Finder, search all 4D errors codes on all products at a time (4D, 4D Write, 4D View, System, etc....). Documentation: view all 4D online or offline documentation in English, French, Spanish, German and Japanese. 4DiTools needs a review. Be the first to review this app and get the discussion started! Domain Tools: view all informations about domain name whois, mails server exchange, Web server.